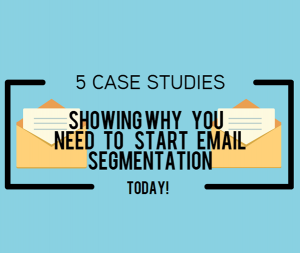 5 Case Studies showing why you need email segmentation! It has been proven that email segmentation increases open rates and click rates in turn growing your revenue. According to eMarketer, 39% of marketers saw vast improvements in open rates and 24% experienced higher revenue- when they segmented their emails. Personalising your emails and focusing on targeting specific features of an audience within your lists will help your campaigns be more relevant and effective. Recipients may be drawn in more by that fact they can relate and instantly see that the email is relevant to their needs. To show you how beneficial email segmentation is to your business, here are some success stories. 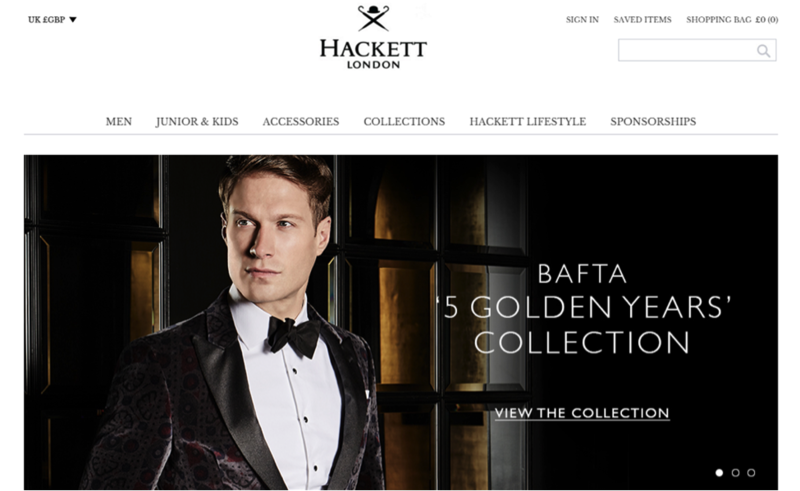 The iconic brand, Hackett London, have increased their return on investment by 122% year on year. Tailoring their emails to segmented lists of gender, stores and locations they were able to send relevant and effective campaigns. Using a tool to help analyse when the recipients were opening the emails enabled them to build a profile to help identify the optimum time for the recipient. The results were brilliant with 122% increase via emails. They also installed a ‘store finder page’ to tailor their email campaigns even further by tracking the customer’s interest to visit their stores and this was seen to increase not only revenue but customer engagement too. Clothing brand, Jonny Cupcakes, managed to increase their revenue by 141% per campaign through email segmentation. They simply segmented their emails into male and female and saw this massive increase in revenue per campaign of their baseball t-shirts. They tailored the look of each email to suit both genders. This was a very basic demographic change that resulted in not only the 141% increase in revenue per campaign but a massive 42% increase in CTR’s and 123% increase in conversion rates! 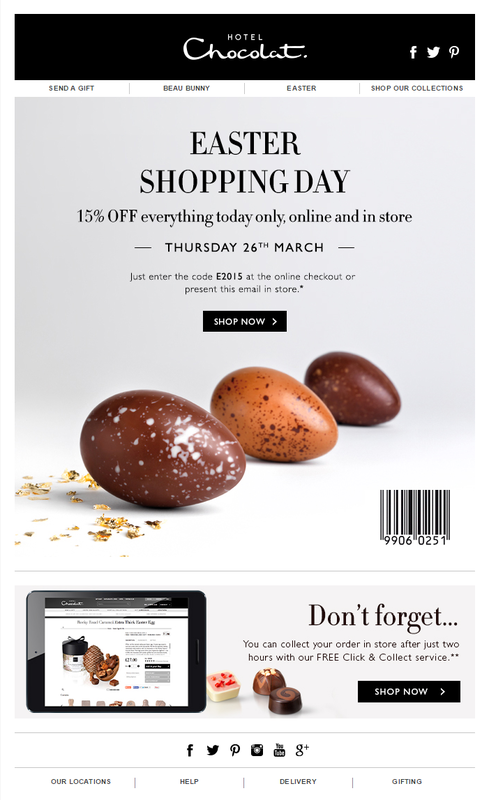 Hotel Chocolat increased website revenue by 12% through behavioural segmentation. The business was aware that spamming users could cause them to unsubscribe and take business elsewhere, and that is why they implemented the behavioural method. This method saw Hotel Chocolat segment their customers based on how they signed up, either online or in store. 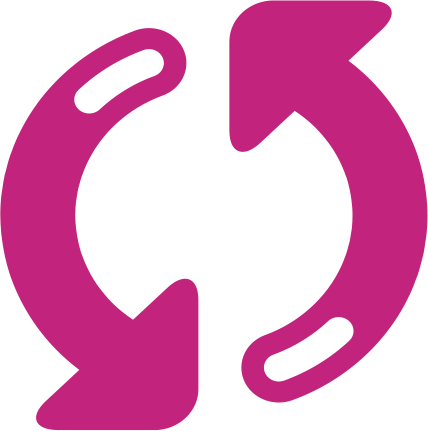 Taking from the customer’s previous experience of how they signed up, the company created separate welcoming campaigns. 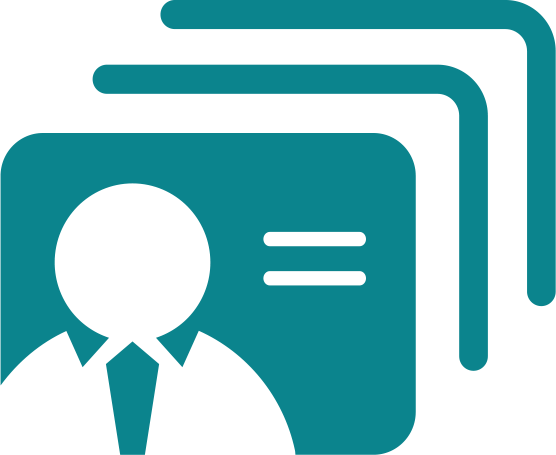 Furthermore, the customer’s interactions such as frequency of emails opening and website purchase history is fed into a CRM database to target the customer again with a more appropriate message. These changes proved to be very successful as they saw the average order value increase by 22%, improvements in deliverability and no negative impact on unsubscribe rates. More recently, Hotel Chocolat looked into the frequency of their emails as this is one of the biggest factors when someone decided they want to unsubscribe. Emails are typically sent the same amount of times to every single customer however for some that is too much and for others it is not enough! Through lowering a number of emails they sent out by 40% found that the revenue increased over the Christmas period by 25%! 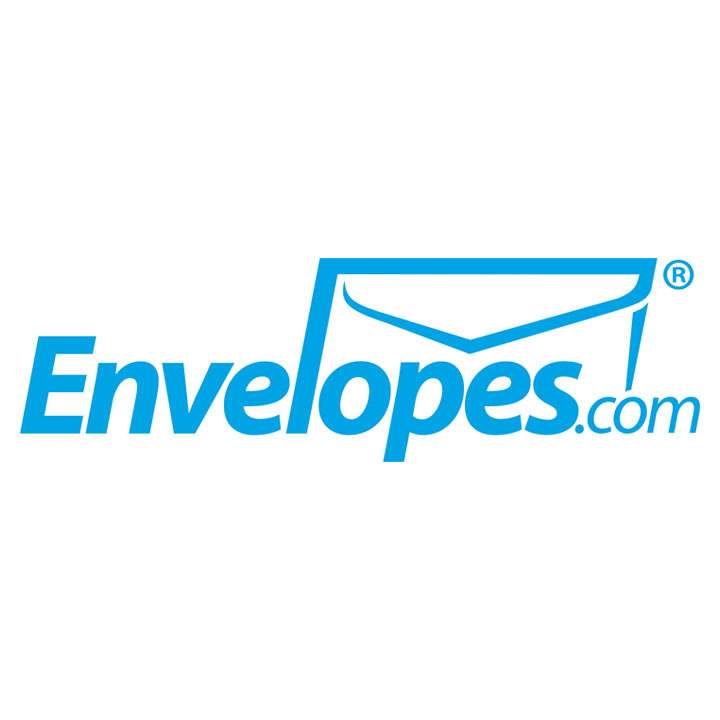 Envelopes.com wanted to reduce checkout abandonment through the use of email marketing. They chose the email segmentation strategy to help increase buying rates. 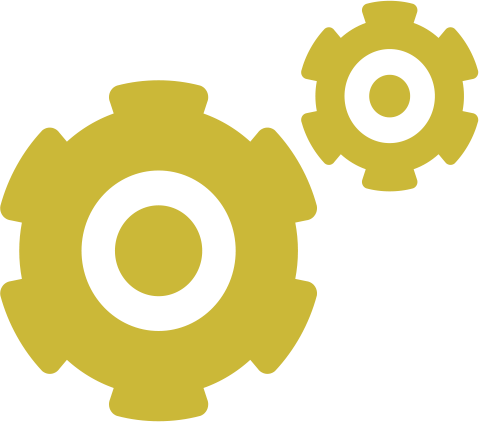 This online store attracts all different types of markets from B2C and B2B. Segmenting the cart into 3 types would increase efficiency due to the personalisation of the email. opes.com found their cart abandonment decreased from 51.18% to 30.95%. With targeted at 3 different type of customers resulted in a 65% increase in checkout conversions. segmentation. 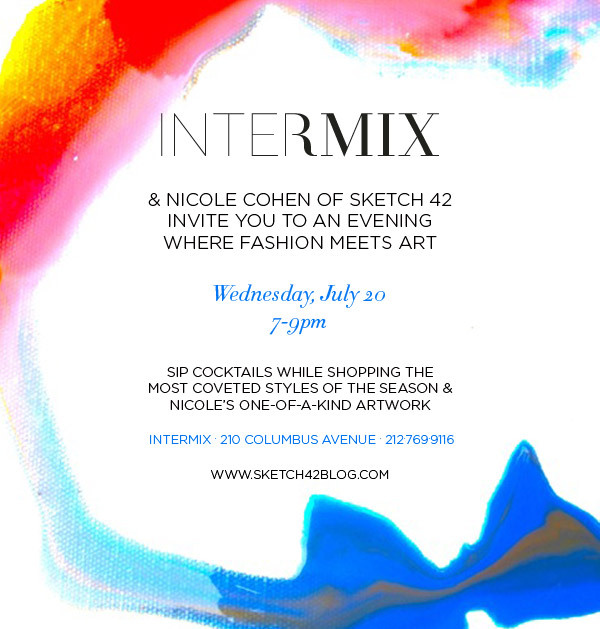 Intermix split their customers into three segments; VIPs who have higher disposable incomes, Sale Shoppers and brand shoppers who showed loyalty to a particular brand. VIPs started receiving non-monetary offers such as ‘meet the designer’ and exclusive events. On the other hand, sale shoppers and brand shoppers received traditional discounts. The offers included 10-15% off for brand shopper and 30% for sale shoppers. By dynamically adjusting the offers they sent out found that profits rose by 28% and conversion rates increased tenfold to around 8% in their testing phase in their small sample. This was expected to fall back to around 4% went rolled out to their full list of over 100,000 customers.